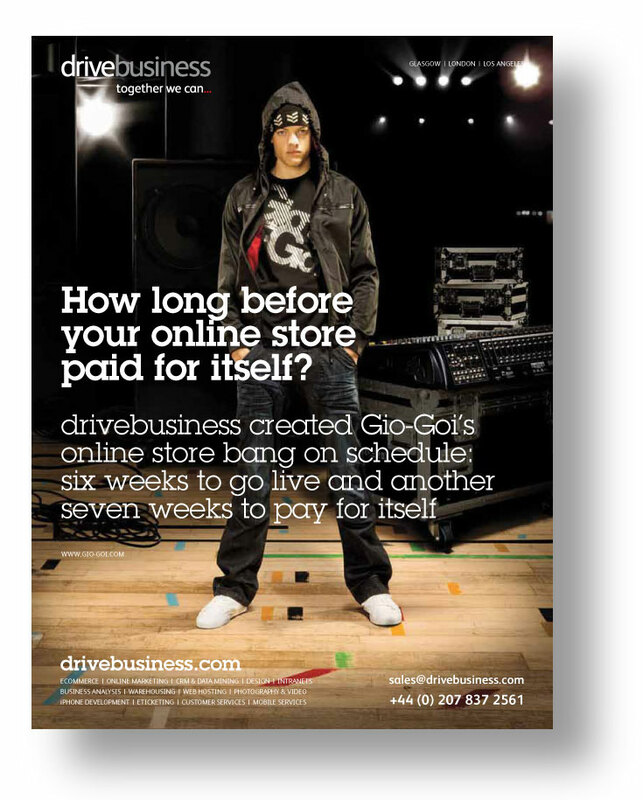 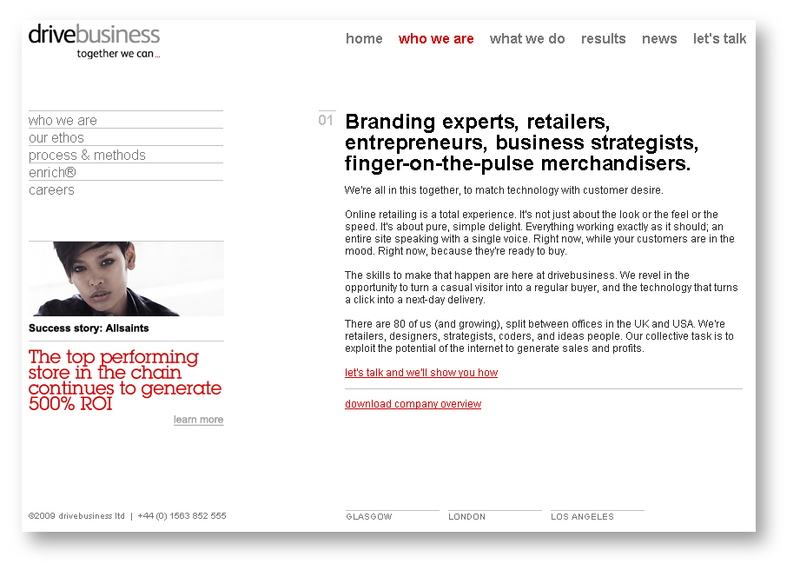 drivebusiness built ecommerce sites for many high-street names, including Bench, Gio-Goi, and All Saints. 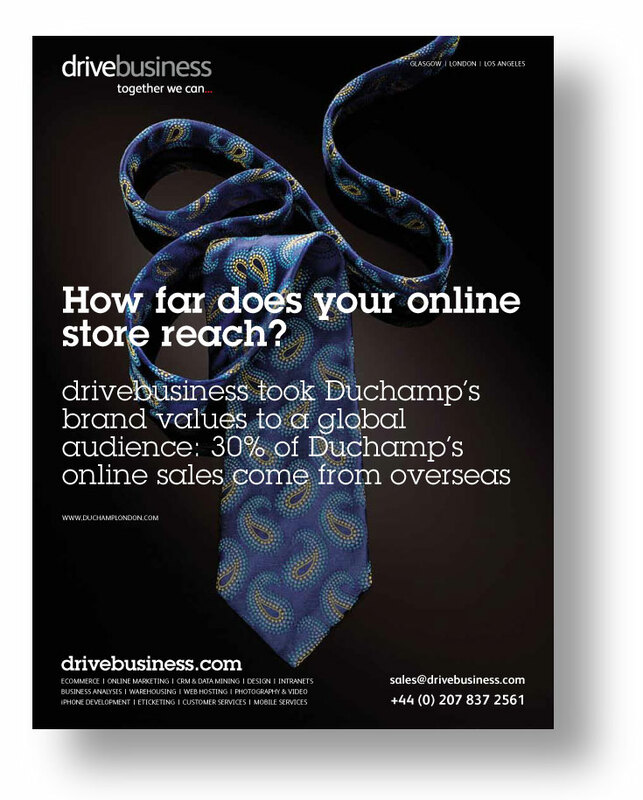 One of several projects we did for them was to write a series of ads to go in Drapers, the trade journal of fashion retailers. 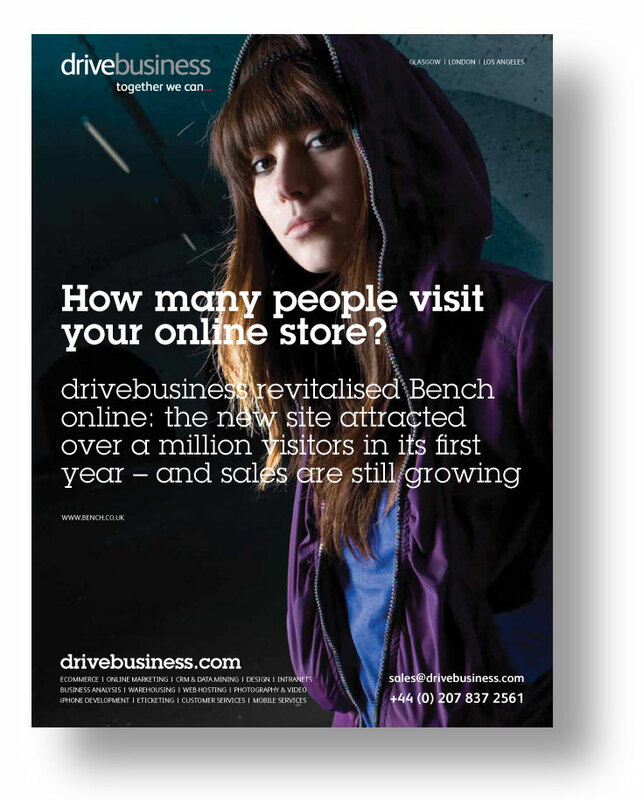 drivebusiness loved the work, then discovered that their clients wouldn’t let them use their images. 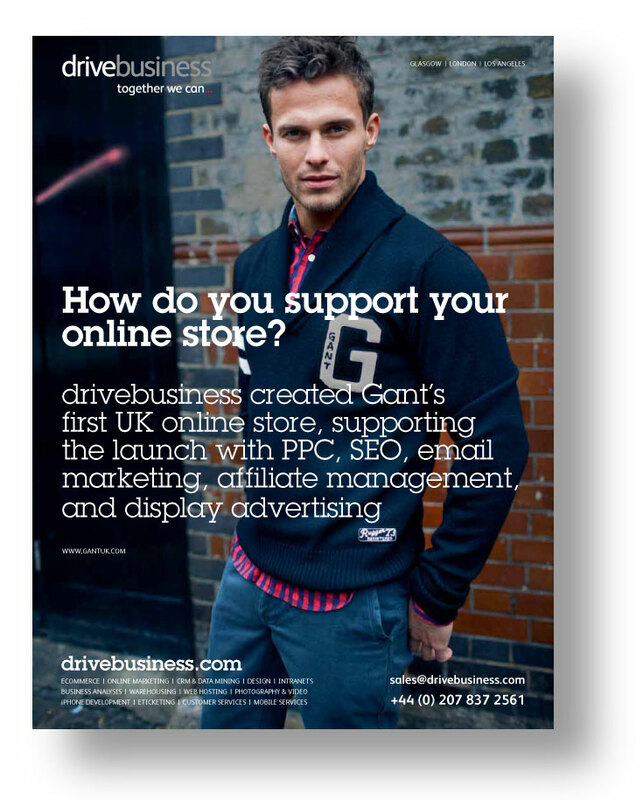 Shame, because the challenging looks of the fashion models went well with the questioning text. 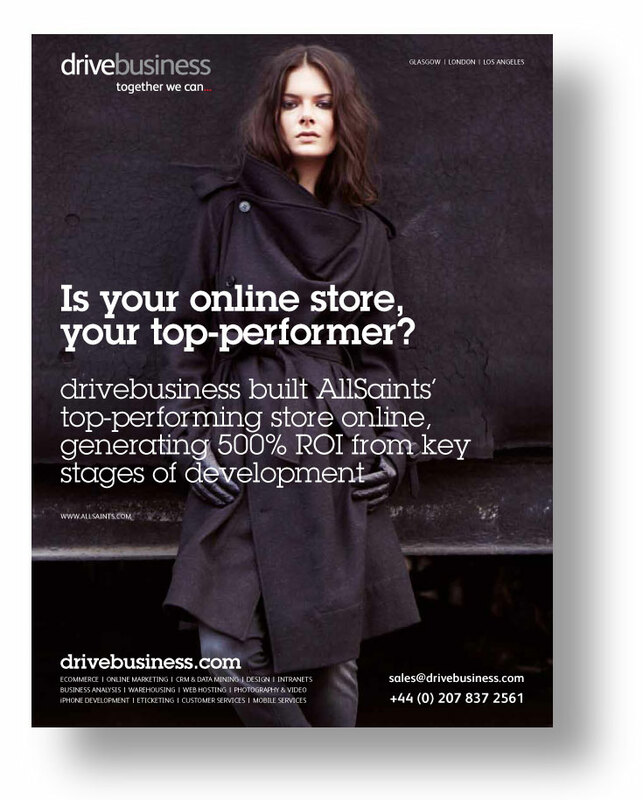 The extract directly above comes from the drivebusiness website, also written by us.